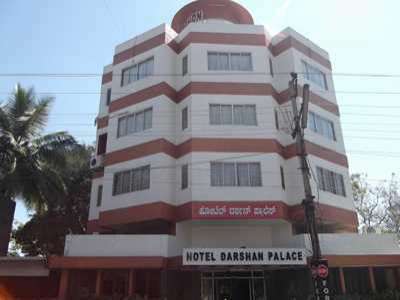 Darshan Palace, Mysore is placed in the midst of peaceful surroundings of the historical city. 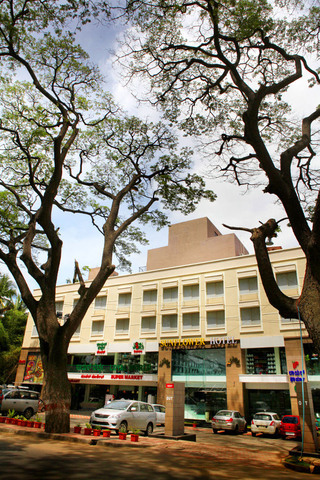 A favored place by the tourist, it is well connected to the eminent places of the city. 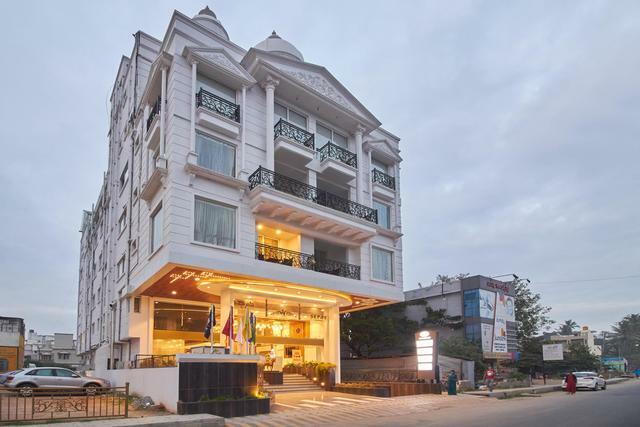 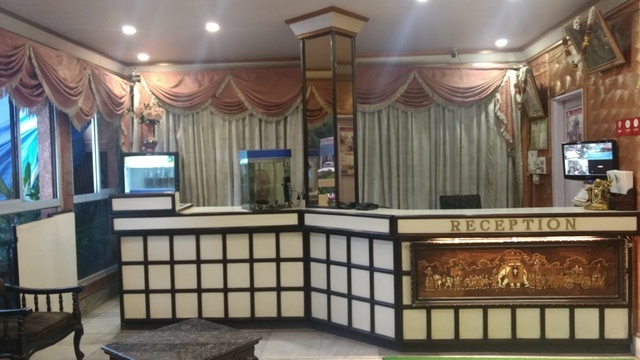 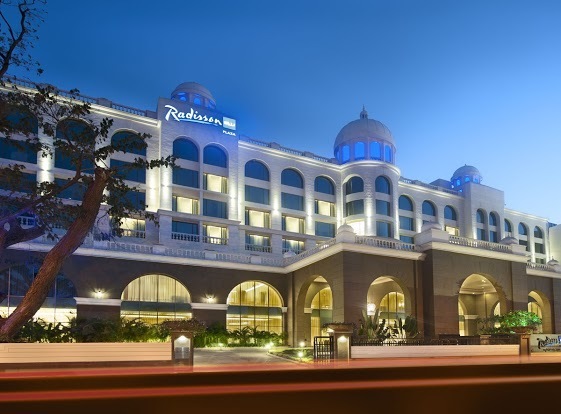 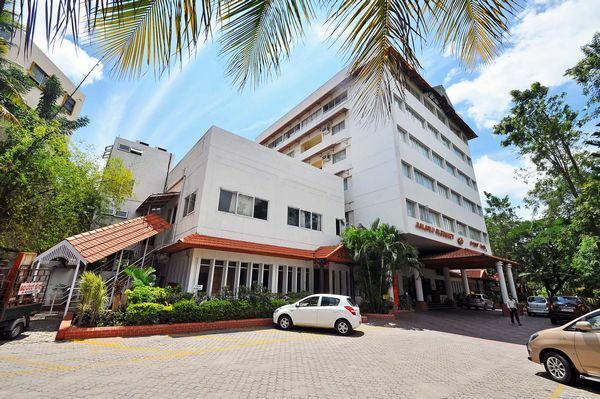 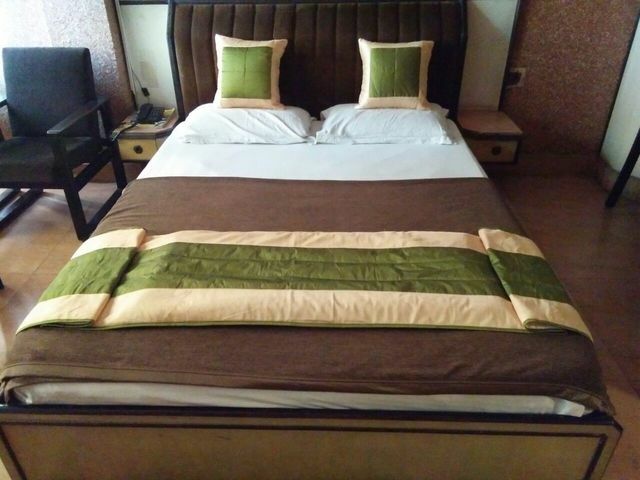 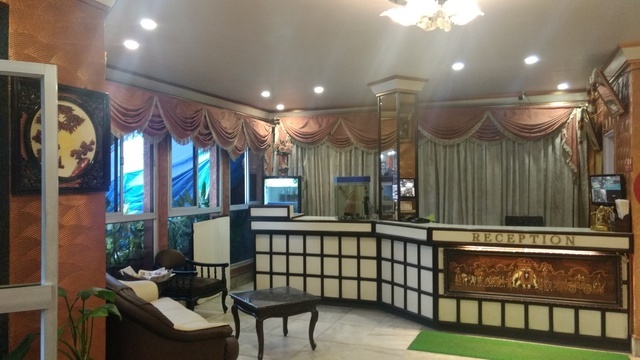 The hotel is perfectly maintained as per the needs of the business and leisure travelers offering personalized and efficient services to them. 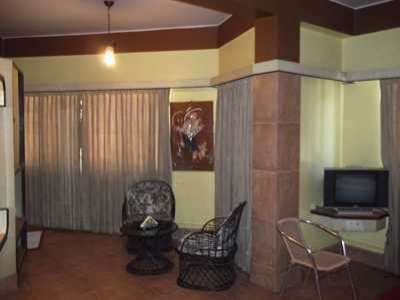 The rooms of this decent hotel are wonderfully designed featuring calm and comfort. 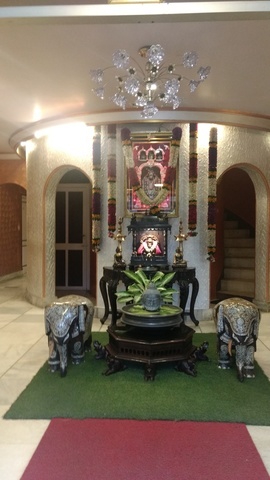 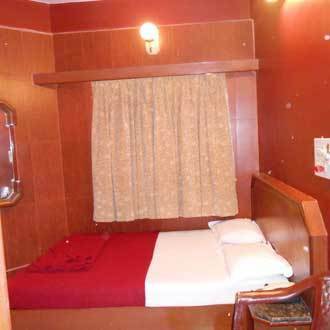 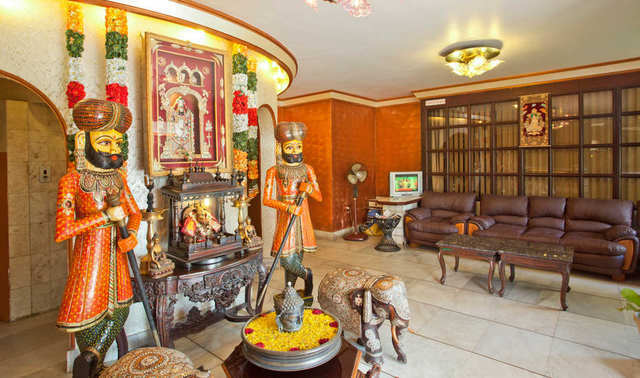 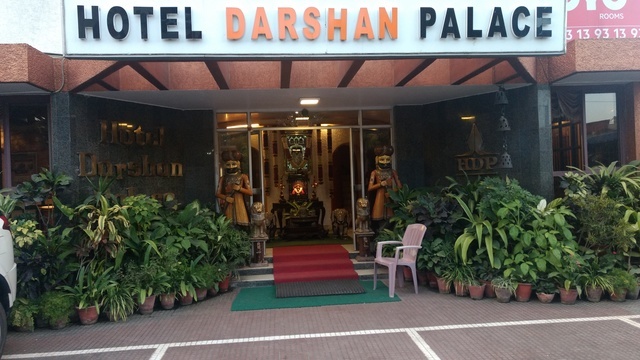 Darshan Palace is comfortably positioned at Lok Ranjan Mahal Road marking some attractive tourist destinations in the proximity. 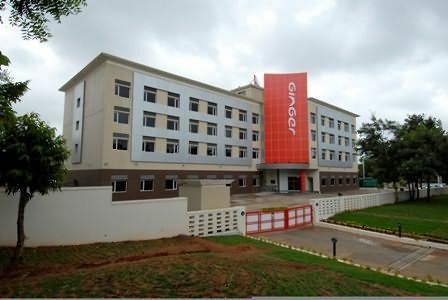 To name a few, they are GRS Fantasy Park (8kms), Mysore Palace (1km), Regional Museum of Natural History, Mysore (1km), Sri Chamarajendra Zoological Gardens (1km), Melody orld Wax Museum (2kms), Halebidu Temple (3kms), Mysore Medical College Museum (2kms), Mysore Zoo (1km) and Ranganathittu Bird Sanctuary (16kms). 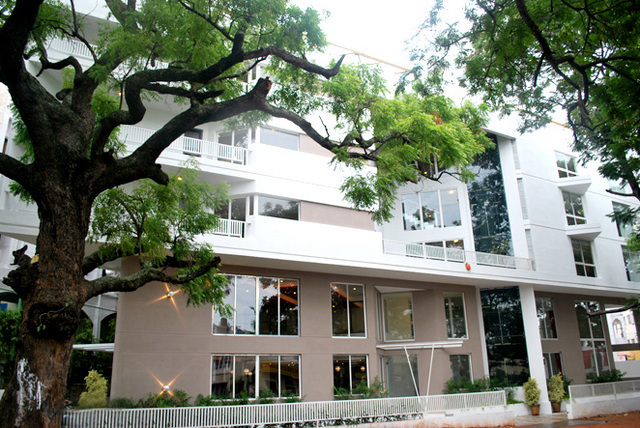 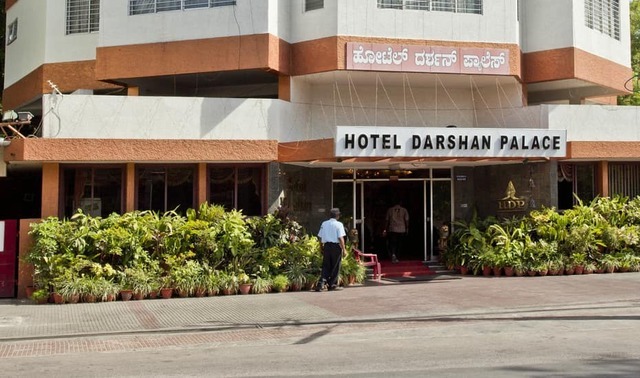 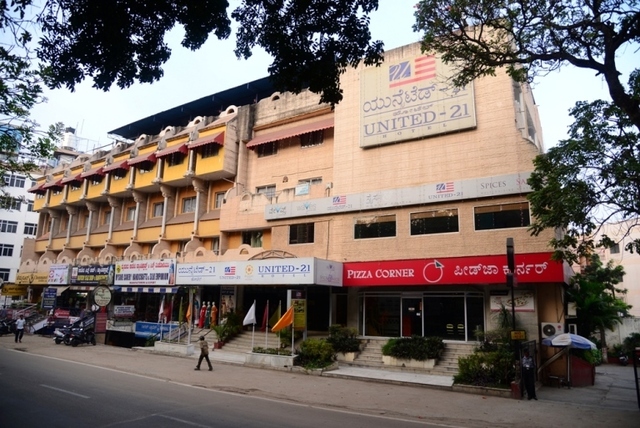 Darshan Palace offers standard list of facilities like restaurant & bar and conference facilities. 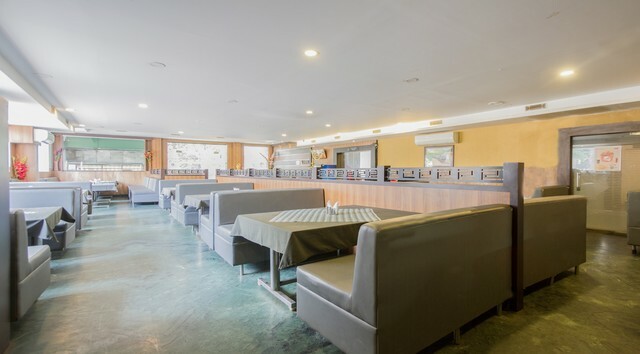 The pleasant in house restaurant is an ideal place to pamper the taste buds over the bite of your favorite delectable delights served. 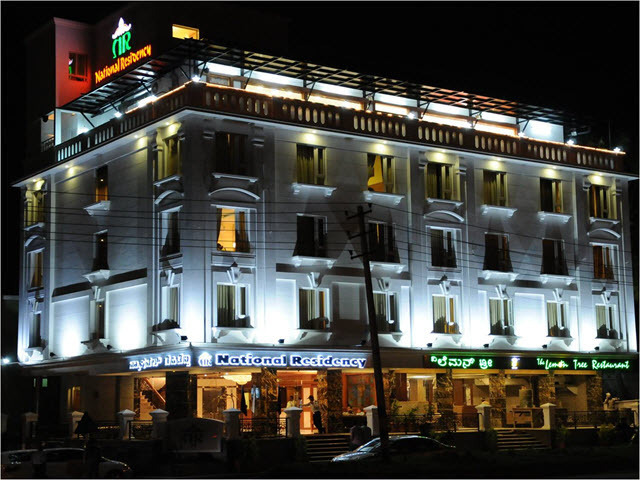 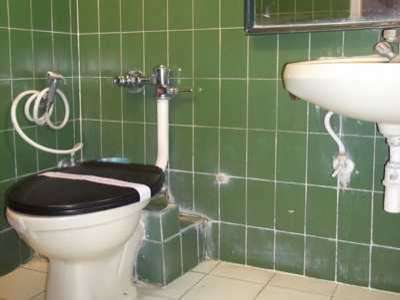 Laundry services, parking facility, travel desk and doctor on call are some of the casual facilities offered. 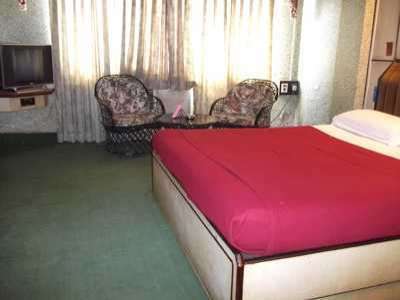 The Non AC Rooms of the hotel are elegantly intended offering exclusive comfort and good slumber to its clients. 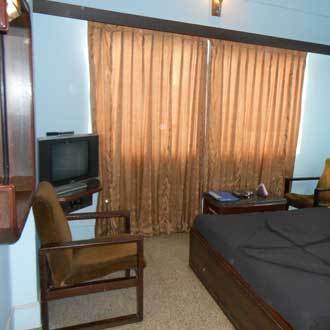 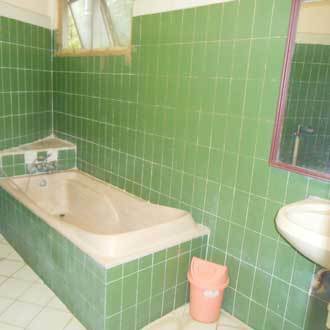 They are fully furnished with the amenities like comfortable double bed, colour TV, well equipped private bathroom and sofa.